Our Renters Usually Renew Their Leases – Here’s Why! 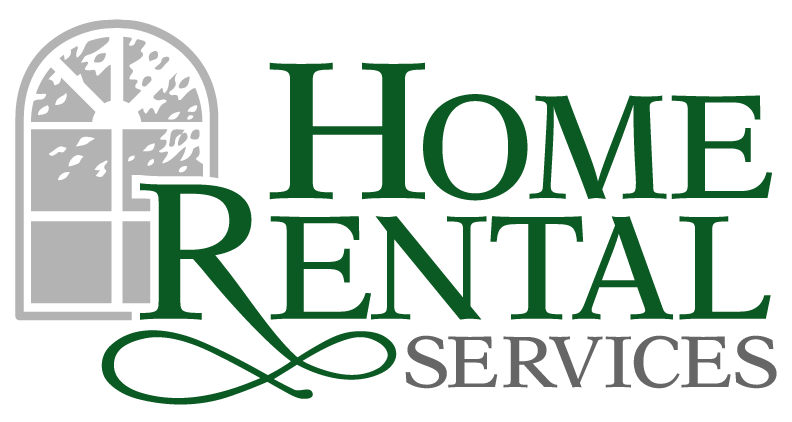 « Home Rental Services, Inc.
Our Renters Usually Renew Their Leases – Here’s Why! We continue to see the trend that our renters are renewing their leases. – 70% of the current tenants have extended their residency another term (usually another year). Lease renewal is a win-win for both the home owner and the renter. Our renters are happy with the homes they are staying in because they have chosen to renew and don’t have to move. Our home owners benefit from uninterrupted cash flow and a lease extension helps avoid unnecessary wear and tear on the property in the event of vacancy. Before we renew a lease, Home Rental Services (HRS) sends an agent to visit the home to make sure the renters are taking care of it, as well as to check for preventative maintenance that the owners may need to be aware of. It is to a home owners advantage to stay on top of deck staining, gutter cleaning, and updates in the home while it is rented and they have rent revenue coming in. If the homeowner waits until a renter moves out, the house is vacant (no money coming in) and they need to invest in maintenance and improvements to prepare the home for re-listing. We work with our owners ongoing to get required maintenance done while the homes are rented to avoid this situation. Once the walk through is complete, HRS collects the signed lease and paperwork from the renters. The owner receives a copy of the signed lease, and a report from the renewal walk through that is usually accompanied by updated photos of the interior and exterior of the home. By documenting everything and following a procedure, we make sure that both the owner and the renter are on the same page in terms of expectations. By striving for an environment of “no surprises”, we make everyone more comfortable. We believe that is why the majority of our renters choose to renew their lease instead of moving on. We would love to hear from you! Have you had a good experience with us during the lease renewal process? Tell us! Are there some things that we could improve? Tell us!